We are a truly independent company and have access to many many brands, below are a few of our favorites. However, if you do not see what you are after please do contact us to see if we can help you find what you need. Anthem A/V - Anthem make some of the finest AV amplifiers available at a wide range of price points. Their market leading sound quality is taken to the next level by thier exclusive ARC 2 room correction software. One of many speaker brands available, but boy do these Paradigm stand out. Whether you need a speaker thats small and stylish or big and bold to blow your socks off, we are pretty sure these guys will have a speaker to suit. Projectors of the finest quality. Need we say more! 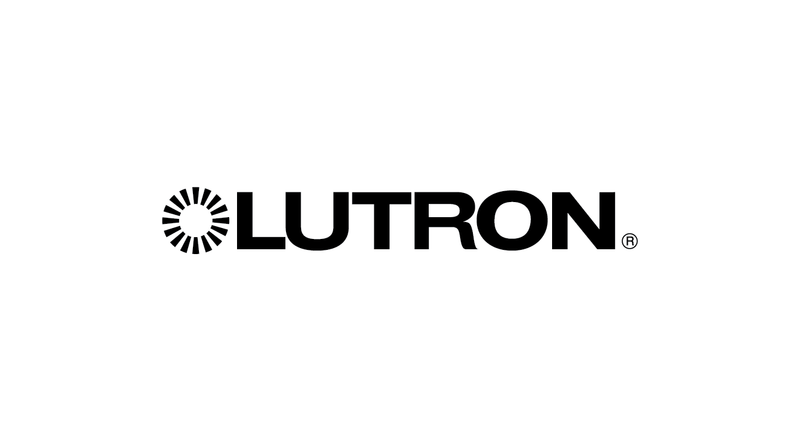 As the best Lutron installer in Bath you can trust us to create just the right lighting effect using the best in lighting control with Lutron. Smart lighting, energy efficient lighting, blind control and seamless integration in to a house control system, Lutron can do it all. Datasat are leaders in the world of digital cinema audio processors. For nearly 20 years, we've pioneered the development of digital audio for the cinema industry. Datasat have been delivering high quality, immersive digital surround sound to theaters worldwide. Today, they are bringing the same innovative, professional digital audio processing technology into home cinema. 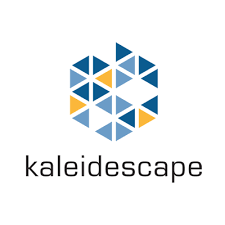 Whether on disc or as a digital download from the Kaleidescape Movie Store, Kaleidescape brings together all your movies in a visually stunning library making it beautifully simple to access and enjoy movies that truly matter to you. When you're in the mood for something new, Kaleidescape's Store offers thousands of titles—with new movies available in the highest quality often weeks before they become available on disc. Our prefered control system. URC provides rock solid performance whether it is controlling your home cinema system or your entire house. With many different handsets, keypads and Apple IOS and android apps, there is an interface thats perfect for you. 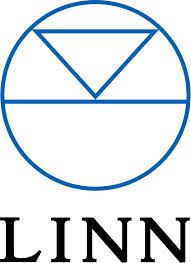 If music is what you are about then Linn should need no introduction to you. Linn's revolutionary streaming products have changed music forever. Improving the enjoyment whether you are listening to studio quality downloads or just browsing YouTube. UK speaker brand Monitor Audio makes some beautiful sounding speakers that will compliment the finest interiors. Whether it is thier In-Ceiling or Floorstanding speakers, they all have market leading sound quality. They even make speakers for your garden.